It’s almost time for the Love Local! Small Business Fair in Raleigh and we are looking forward to a great day of learning, shopping and local support. 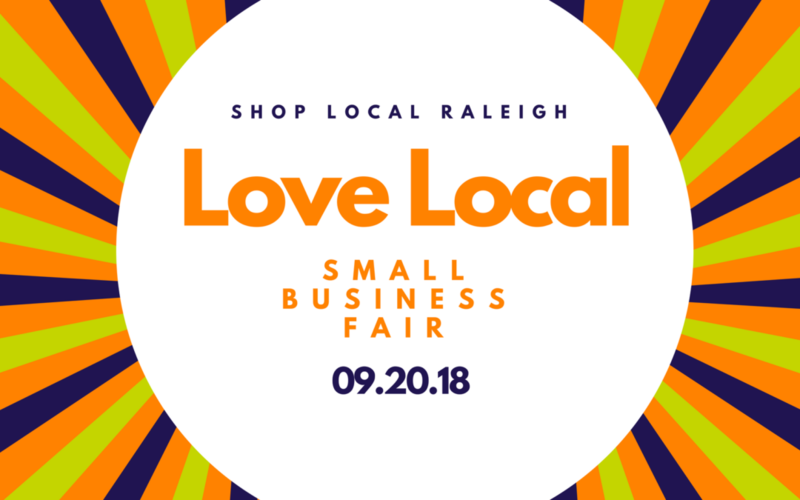 Come join local vendors and small business experts to learn about what is available to you as a business owner, entrepreneur or consumer right here in Raleigh, NC. Workshops will be running throughout the day on September 20, 2018, featuring expert tips and tricks to take back to your own work space. You’ll also have the opportunity to win some great prizes and support our local favorites. Check out the below list of speakers and stay for one or all of the sessions. Did we mention it’s free? You really can’t beat that. The event is located at The Royal Banquet & Conference Center, 3801 Hillsborough Street, Suite 109, Raleigh, NC 27607. Parking and admission are free but they do ask that you register on Facebook if you plan to attend. Stop by any time between 11am and 4pm on September 20, 2018. 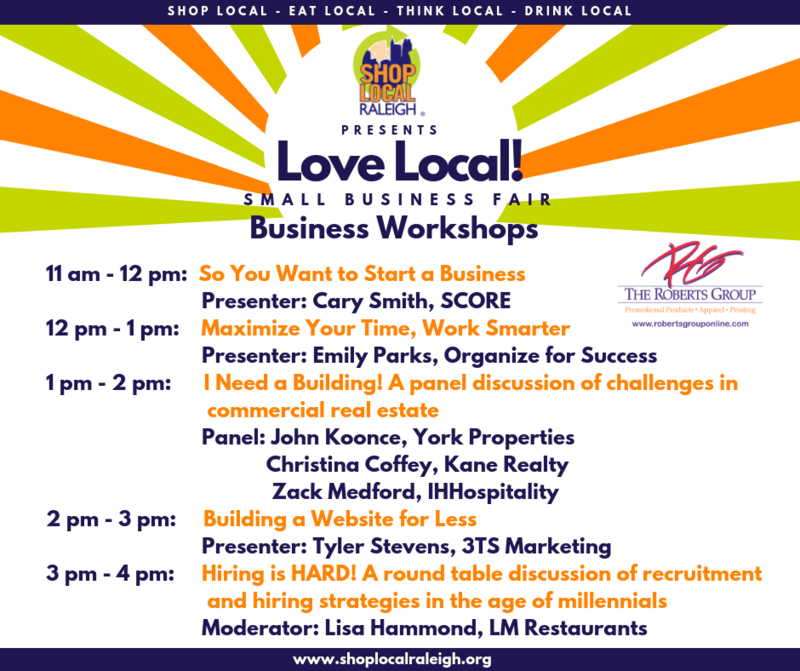 #ShowSomeLocalLove and learn how to support your local economy with vendors like Simple Bliss Spa & Wellness, The Devilish Egg, Downtown Dental and more. Check the website for a full list of vendors. 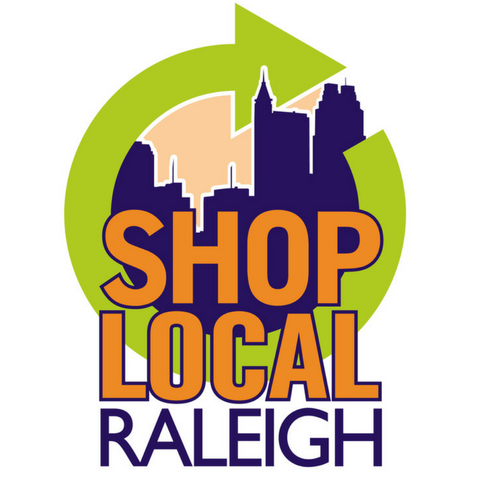 Shop Local Raleigh is an organization that seeks to promote and improve our local economy by using purchasing power to build our community. 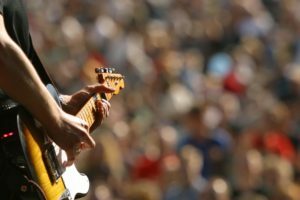 They promote local events year round in Raleigh like Brewgaloo and the Raleigh Christmas Parade. Want to know more? Check out these Top 10 reasons to shop local. 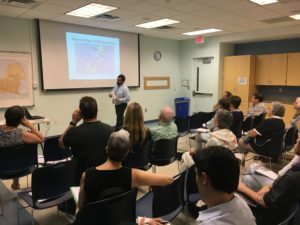 We had a chance to catch up with Harmony VanGundy, Member Lead & Program Assistant for Shop Local Raleigh/Greater Raleigh Merchants Association and here’s what she had to say about the event. The Love Local! Small Business Fair will showcase a variety of locally owned, independent businesses from around Wake County. 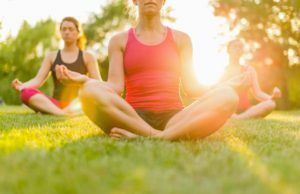 Click to add this event to your calendar. Hope to see you there! Can’t make it but want to follow along? Be sure to follow Southwest Raleigh on Instagram for updates.